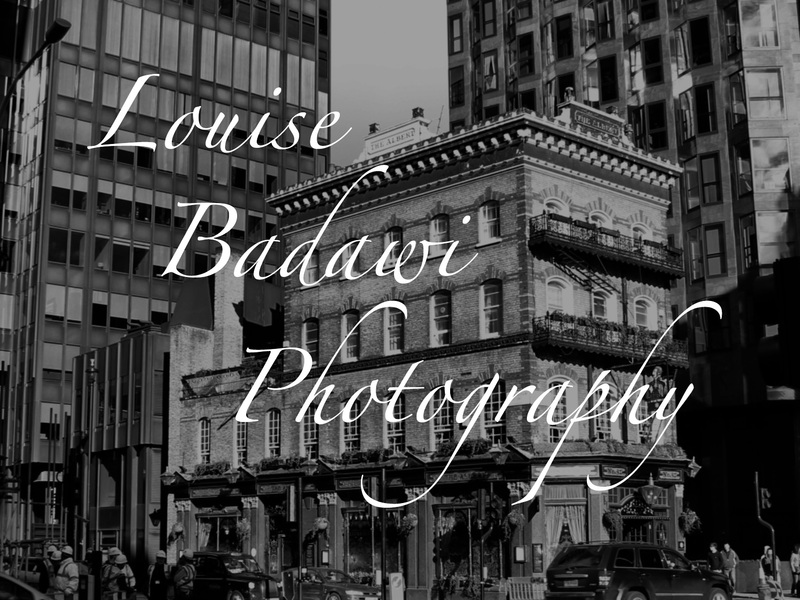 This entry was posted in photography and tagged clouds, light, Louise Badawi Photography, moon, moonlight, night, night photography, photography, sky. Bookmark the permalink. Thank you! There is definitely something ethereal about it.